THE Canal & River Trust and Islington Council are creating an ‘eco-mooring zone’ for visiting boats between York Way and Danbury Street on the Regent’s Canal. Supported by funding from Defra, the zone will include electric charging points to provide boaters with an alternative to running boat engines to generate energy. 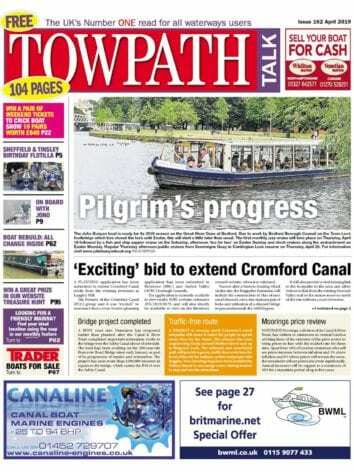 Ros Daniels, director for London and the South East at Canal & River Trust, said: “Many boaters are keen to embrace green initiatives and often have already established a smaller environmental ‘footprint’ as they pursue a low impact way of life. However, some urban areas can present particular challenges. 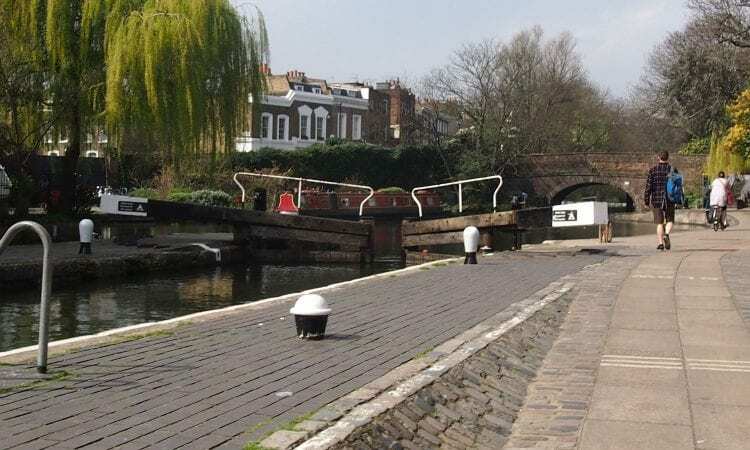 “In Islington, the ‘funnel’ effect created by the canyon around the Islington Tunnel section of the Regent’s Canal means that noise and fumes can have a greater impact than in other areas. The new eco-mooring zone will significantly reduce these problems, as well as giving boaters the opportunity to increase their use of mains electricity as an energy source. Coun Claudia Webbe, Islington Council’s executive member for environment and transport, said: “Islington is the most densely-populated borough in the country and the boating community are an important part of that vibrant mix. At the same time there are high levels of air pollution across Islington, making this a very serious issue for every one of us – it is literally a matter of life and death. During the transition period there will be ongoing work with the boating community to identify the support required to move fully to electrical power. Islington Council and the Trust will act together to support this, including offering training and technical advice. Towards the end of the transition period, in 2021, there will be an evaluation of the progress made ahead of the implementation of the full restrictions planned for the eco-mooring zone. This will include looking at the wider availability of electric charging infrastructure across London’s waterways, the impact of tighter restrictions on boaters and the use of these moorings, on local air quality measures, and the wellbeing of local residents. Next Post:November issue available now!